Milan Jesih was born in 1950 in Ljubljana. After attending high school, which saw his first attempts at poetry and dialogue, he studied Comparative Literature and Literary Theory at the University of Ljubljana, Faculty of Arts. He performed with 442, a poets’ group which produced the avant-garde Theatre of Pupilija Ferkeverk. Their poetry has been dubbed by literary scholarship as linguism and ludism, although each author developed his own distinctive poetics. Jesih’s poetry debut, Uran v urinu, gospodar! (Uranium in the Urine, Master! ), published in 1972, was still rooted in the modernist tradition. His later collections continued in different directions, but they always employed time-tested general themes and various types of verse. His volumes Soneti (Sonnets, 1989), Soneti drugi (Sonnets the Second, 1993) and Jambi (Iambics, 2000) are considered the peaks of Slovenian postmodernism in poetry. Ever since those forays into the sonnet form, the author has fostered a preference for iambics. Thematically he “crosses over to more ephemeral and even bizarre objects, a choice which underlines the technical aspect of writing poetry rather than any ideational power of redemption”, as he describes his present work. A freelancer from 1973 to his retirement in 2013, he served as President of the Slovenian Writers’ Association from 2009–2011. Jesih writes poems, plays for adults and children (including the puppet theatre), and radio and TV plays. He has translated over sixty texts for the theatre, mainly such classics as Shakespeare (over a dozen plays), Gogol, Ostrovsky, Chekhov, Bulgakov, Gorky, Babel, Kleist, and Nušić. 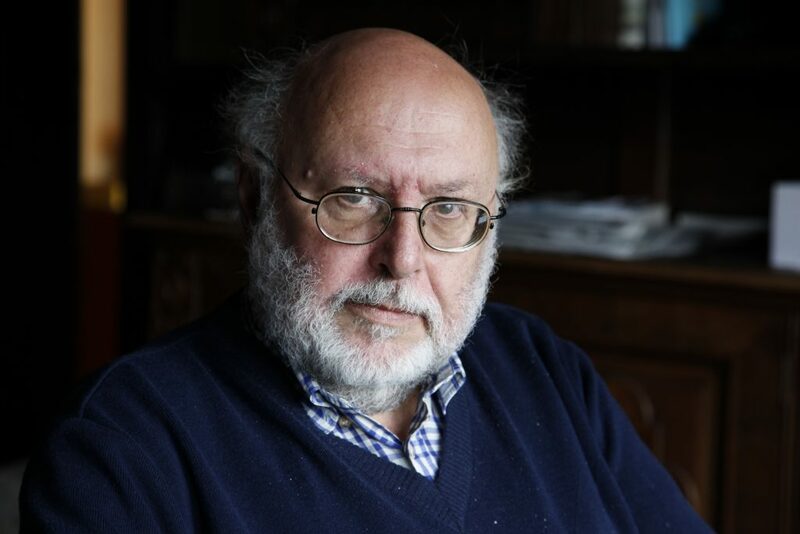 His work as author and translator has been recognised with a number of national and international prizes, such as the Prešeren Foundation Prize for the poetry collection Usta (Lips) and for theatre texts (1986), the Župančič Award (1987), the Jenko Award for the poetry collection Soneti (Sonnets, 1990) and the collection Jambi (Iambics, 2001), the Grum Award for En sam dotik (A Single Touch) as the best Slovenian theatre text, the Prešeren Prize for his poetic oeuvre (2002), the Gold Medal for Poetry (Salò, Italy, 2007), the Winged Silver Pen (Varna, Bulgaria, 2010) and the Silver Pen (Tver, Russia, 2011).